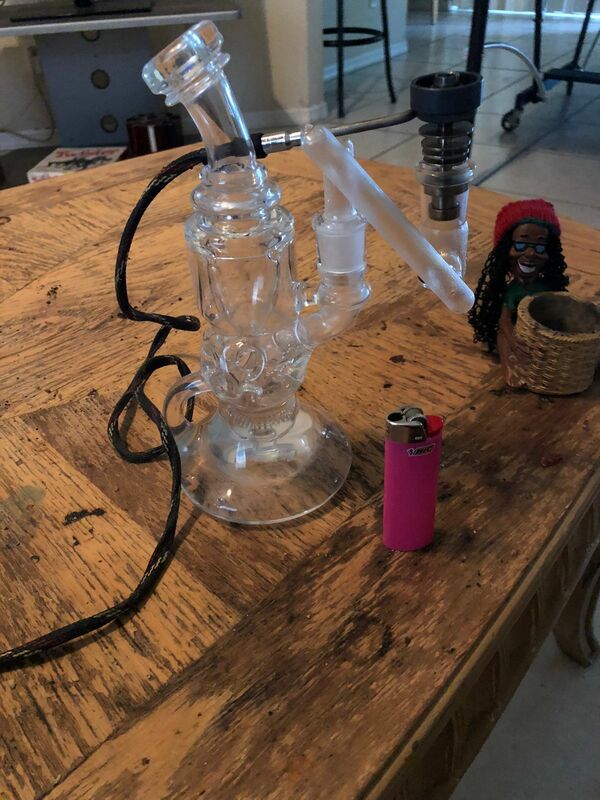 Very well functioning piece for the price. Love this new piece!!! Defiantly worth the money!!! !